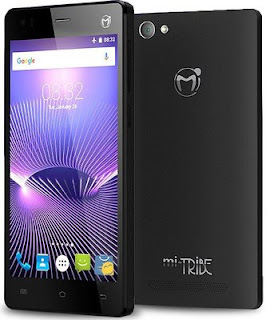 Kings is here again with great discount of upto 33% off of the new Mi-Tribe A500. Many Phone Users desire to you an Android device s but not a can afford it. With this Mi-Tribe A500 which comes 16gb inbuilt and runs on Android 5.1 Lollipop, you can now be the owned of an Android device at an affordable price. It cost #19,900 only. Konga is really improving with their lately latest discounts and this Android device is with buying due to the Cheap cost compared to great specifications.